Think it would be cool to touch a cub? 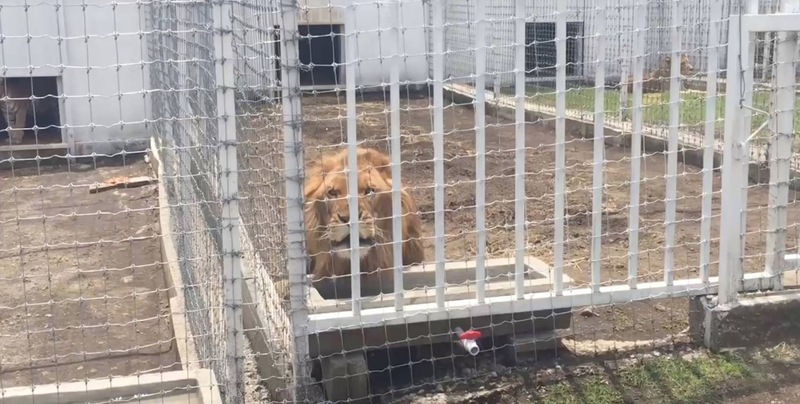 Then you might be interested in this shocking online review of the infamous Zoological Wildlife Foundation in Miami. 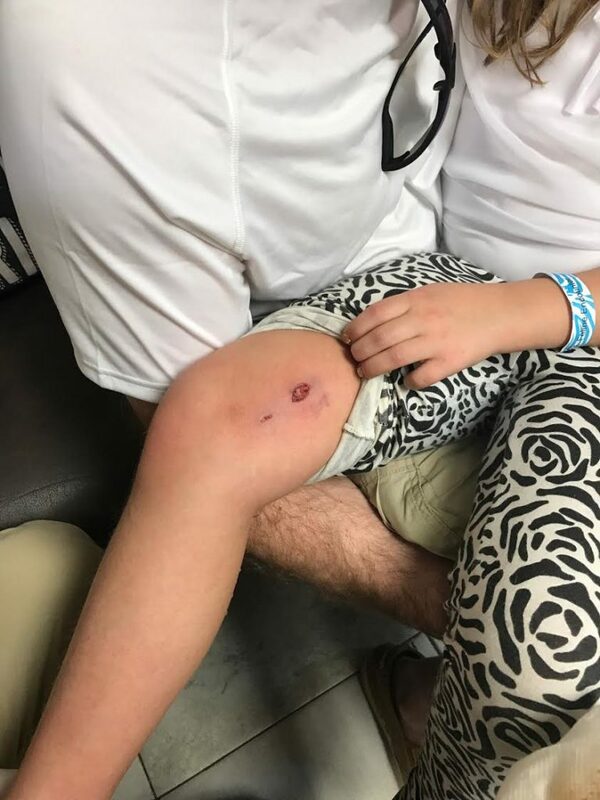 In December, a family’s vacation was ruined when a large tiger cub that was “not under control” attacked their young daughter, biting her on the leg and sending her to the hospital with a nasty wound which required three stitches. 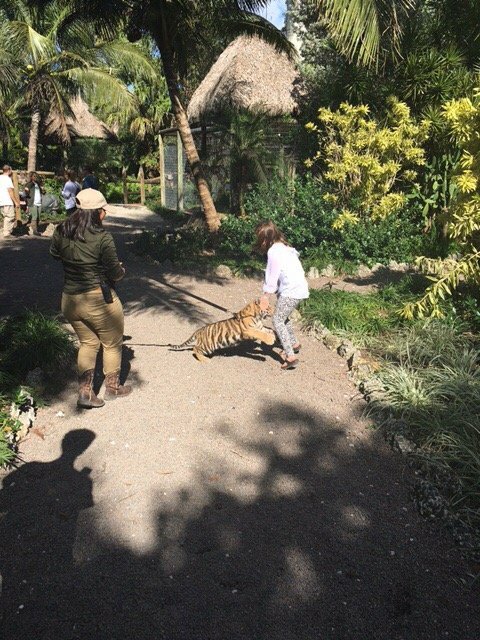 The family posted photos of the girl’s injuries as well as the exact moment the cub attacked her. May 10, 2009 As an example of where Antle’s tigers end up, in AWA Docket No. 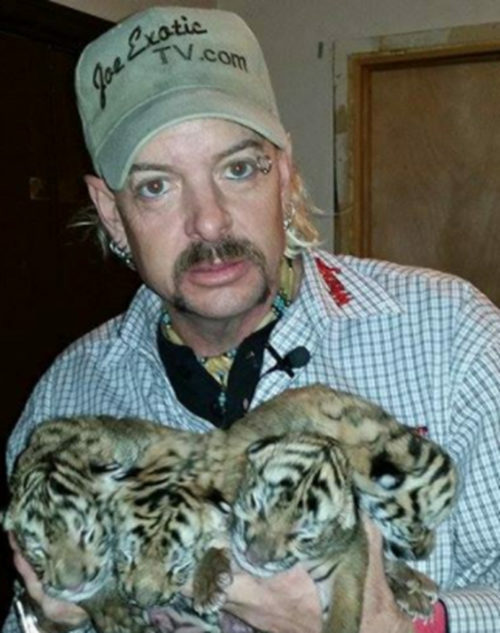 09-0085 the judge found that Bhagavan Antle released two tigers to Ray Thunderhawk, who had already lost his USDA license and who had abandoned 75 tigers in Palm Bay, Florida. 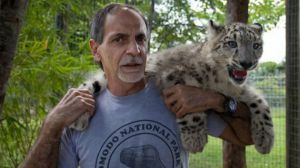 Thunderhawk ran a “pay to play” operation whereby patrons pay to pet and pose with big cats and he took the two tigers from Antle in S.C. to Boston before taking them to the buyer in Miami.